Dyersburg, Tenn.– Special Agents from the Tennessee Bureau of Investigation have obtained indictments for a Dyersburg man, who stands accused of exposing at least two girls he coached on a youth softball team to inappropriate photographs. At the request of 29th District Attorney General Danny Goodman, TBI Agents began investigating Shawn Milton Braden, age 33, on July 30th. 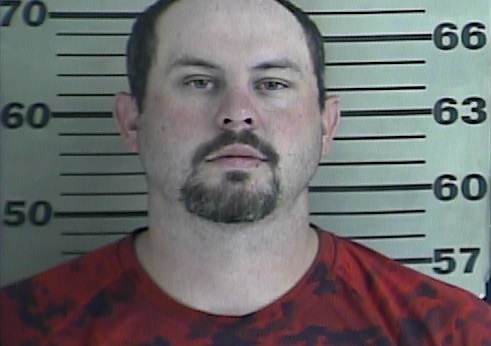 During the course of the investigation, Agents developed information that Braden, a coach for a girls’ softball team for BigTyme Athletics in Dyer County, showed and sent inappropriate photographs to underage females on his team on several occasions earlier in the month of July.